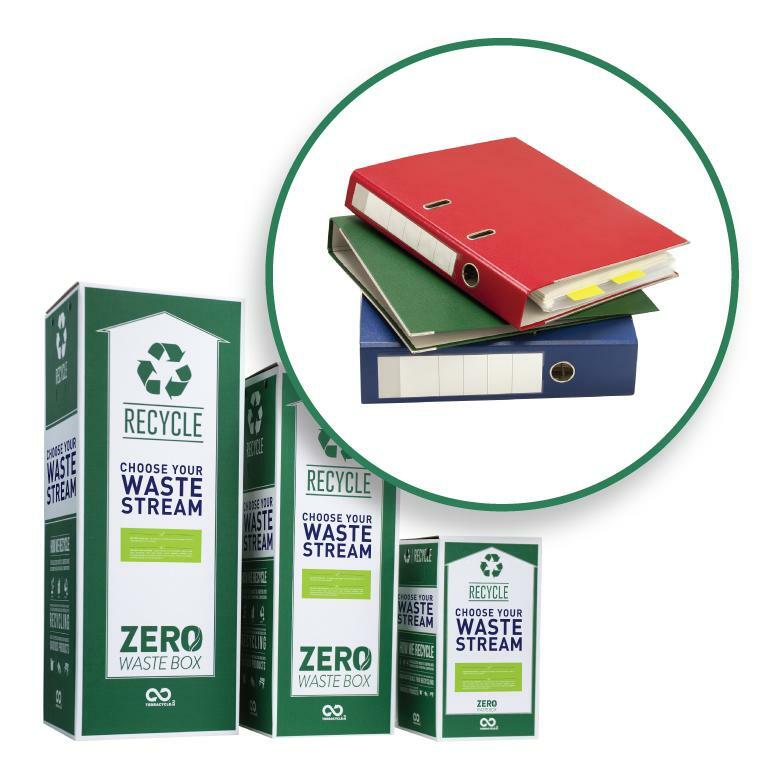 Use this box to recycle any object capable of storing data, audio and/or video, in analog or digital format. 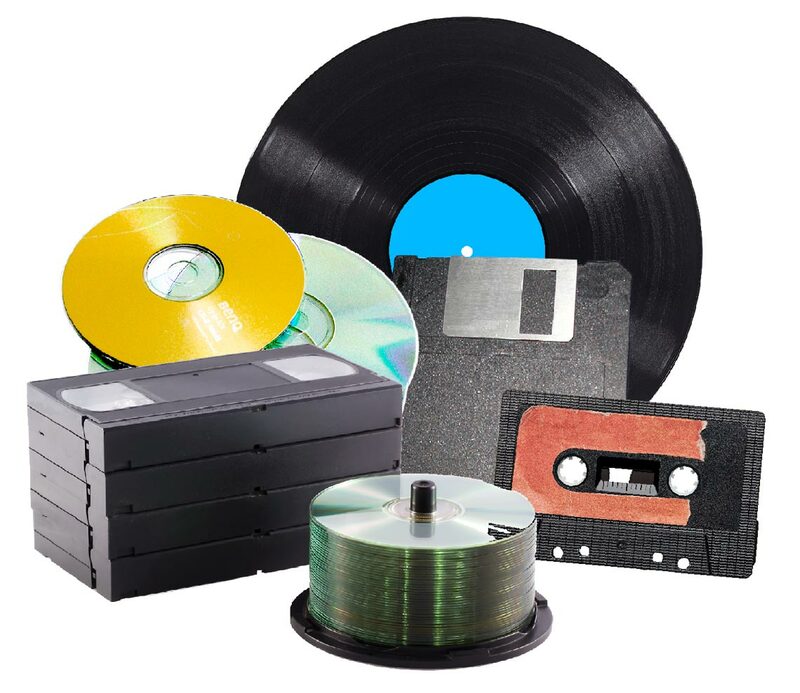 Please send us your discarded media including records, 8-track tapes, cassette tapes, VHS tapes, CDs, DVDs, Blu Ray discs, floppy disks, memory sticks, external hard drives and their cases. include devices with which these storage media are used, including record players, 8-track players, cassette players, TVs. VCR players, CD players, DVD players or computers. Please note that we will not accept organics, broken glass, bio-medical waste, soiled nappies, expired medication, pesticides, paint, pressurised canisters, and medical sharps in any of our boxes. Please send traditional recyclables through your local council system.